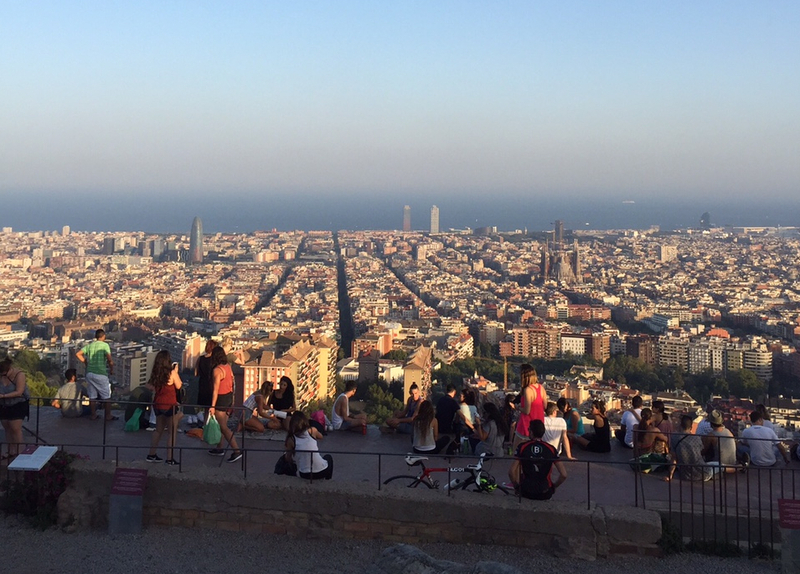 Barcelona has so much great stuff to offer that you run a risk of missing out on some of the best things to do on any one trip to the city. 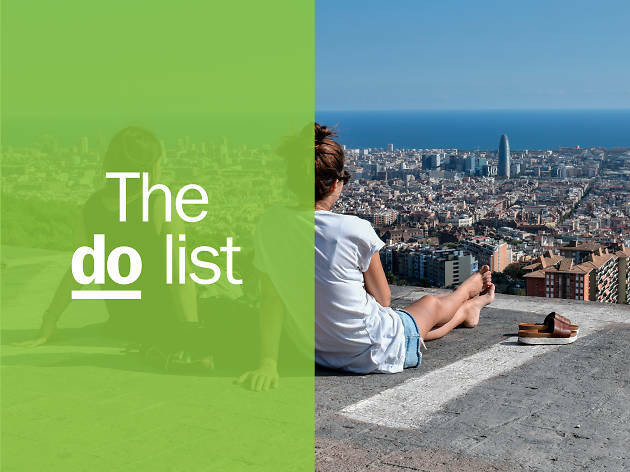 There are top museums to see, fab restaurants to dine at and the hottest nightlife to take advantage of… Thankfully, we're here to make sure you get the most out of your visit with the best attractions and activities to experience in Barcelona – as picked by our expert local team. 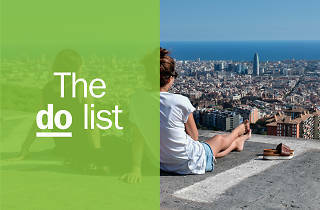 Read on and start ticking off Barcelona's most brilliant sights. You can also find out more about how Time Out selects the very best things to do all over the world and take a look at our list of the 50 best things to do in the world right now. What is it? 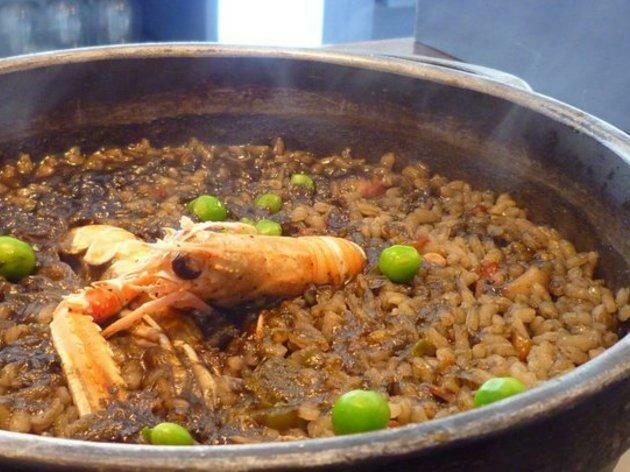 Restaurants that specialise in the most traditional of Catalan gastronomy. Why go? To try the local cuisine: ‘canalons’ at Casa Agustí, where they carefully guard the secret to their version of this iconic winter dish; ‘capipota’ with chickpeas at Can Vilaró, who cook up this tasty gelatinous marvel (their meatballs are also a revelation); and another cool-weather treat you’ve got to try is the ‘escudella’ hearty stew at Ca l’Estevet, where Mark Zuckerberg is among the latest of celebs spotted digging in to the local fare. Don't miss: Head to Dos Pebrots to discover modern Catalan creations using ancient Mediterranean recipes, from Michelin-starred chef Albert Raurich. What is it? A less-touristy way to discover Catalan modernism. Why go? Whether you live in Barcelona or are visiting, you might think you’ve seen all the big modernista sights in town: the Sagrada Família, La Pedrera, Casa Batlló, Park Güell... but you might be surprised to know you ain’t seen nothing yet. 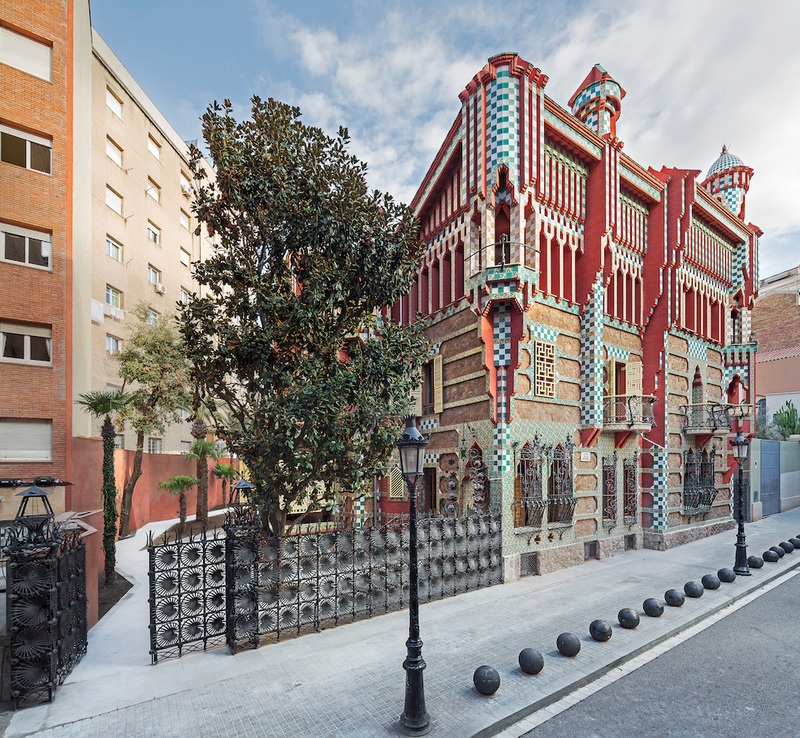 The Institut de Paisatge Urbà has made a list of 2,200 buildings that are either 100% modernista or have modernista elements. If you haven’t got time to see them all, we can recommend Casa Vicens, Hotel Espanya, Casa Thomas and Casa Planells for starters. 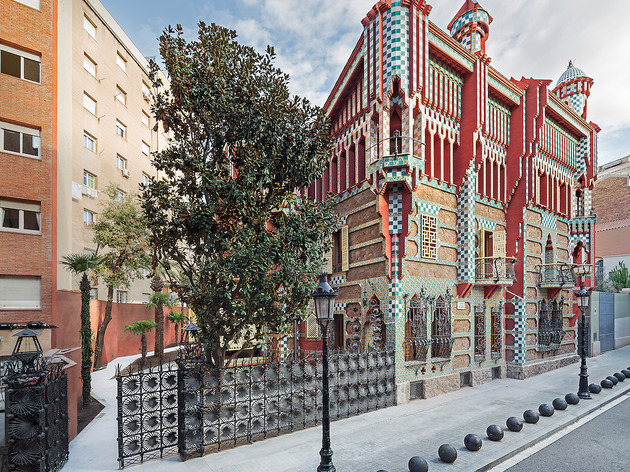 Don’t miss: Casa Vicens only recently opened its doors to the public for the first time. It was the first big architectural assignment Antoni Gaudí ever received. What is it? 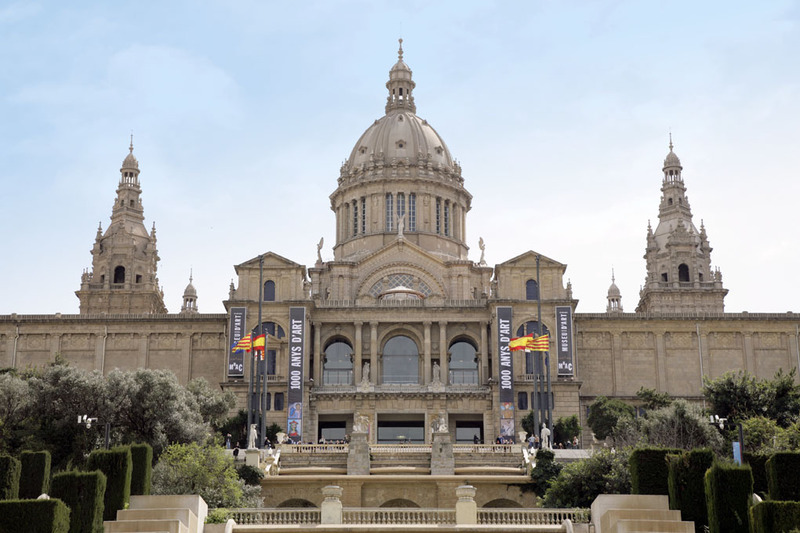 Catalonia’s national art museum. Why go? 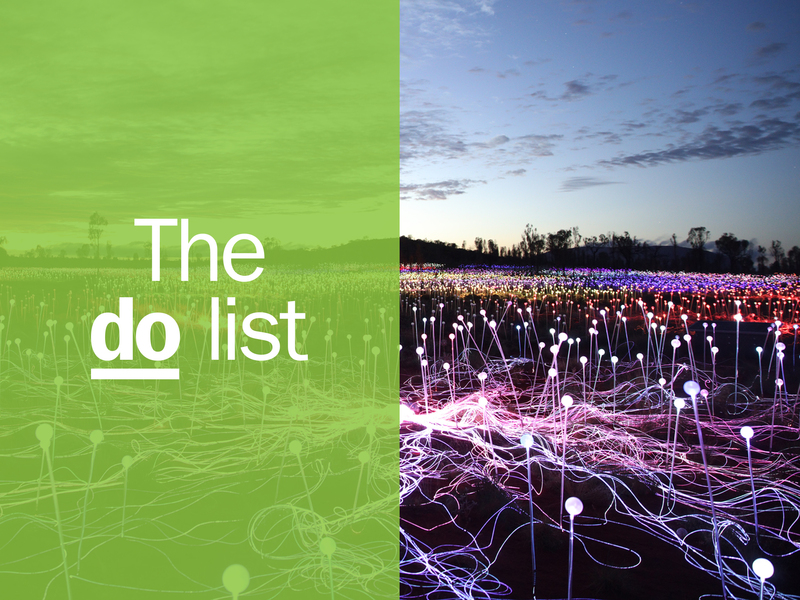 Get a complete overview of Catalan art from the 12th to the 20th centuries. The highlight is its Romanesque collection, featuring one of the oldest and biggest collections of paintings on wood in Europe. The museum’s modern art floor was reopened in 2014, and now boasts pieces in different media up to the 1950s, among them sculpture, painting, photography, posters, cinema, architecture and decorative arts. 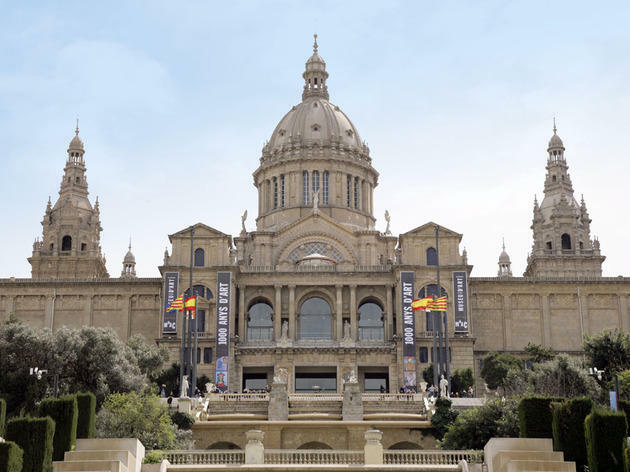 Don't miss: The climb from Plaça d’Espanya up to the museum is worthwhile, as this side of Montjüic offers still more fantastic panoramic views of the city – not to mention the splendour of the landmark building itself. What is it? This seaside neighbourhood serves up some of the best paella in the city. Why go? Finding good rice dishes can be a struggle, but Barceloneta is home to restaurants that get it right more often than not. 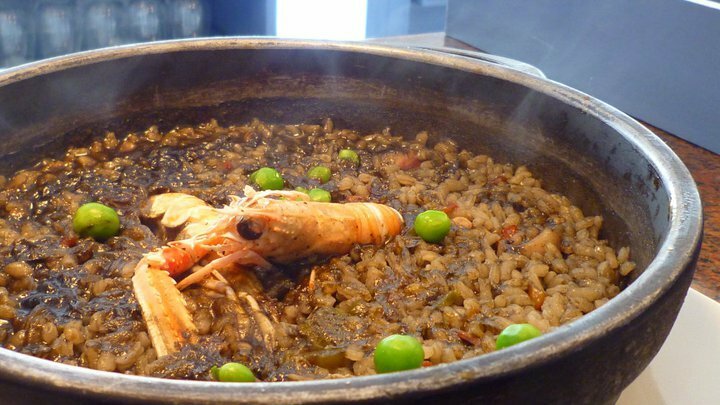 La Barraca, La Mar Salada, Can Solé, Ca la Nuri and 7 Portes are some of the best places for paella and rice dishes. Don’t miss: Out of all the options on all the menu at 7 Portes, we recommend you try the 'paella parellada', because why mess with shellfish when the chef can do it for you? What is it? Everyone knows Barcelona has beaches, but don’t forget about the mountains. Why go? For exceptional views. This ocean of greenery provides fierce competition for Barcelona's actual ocean. 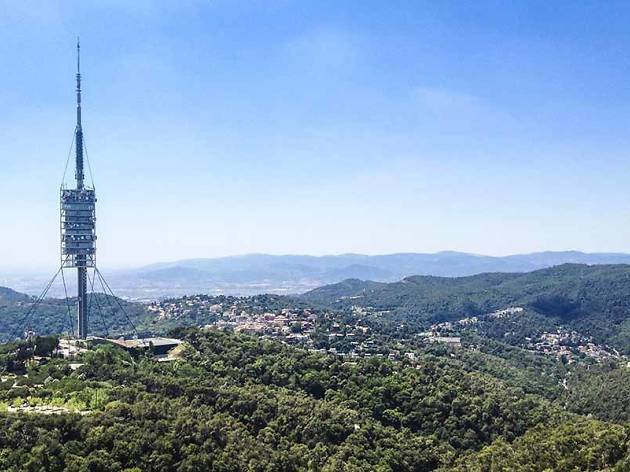 Climb up to Tibidabo, Collserola or Montjuïc to take it all in, and don't panic – when we say climb these mountains, we mean via funicular. 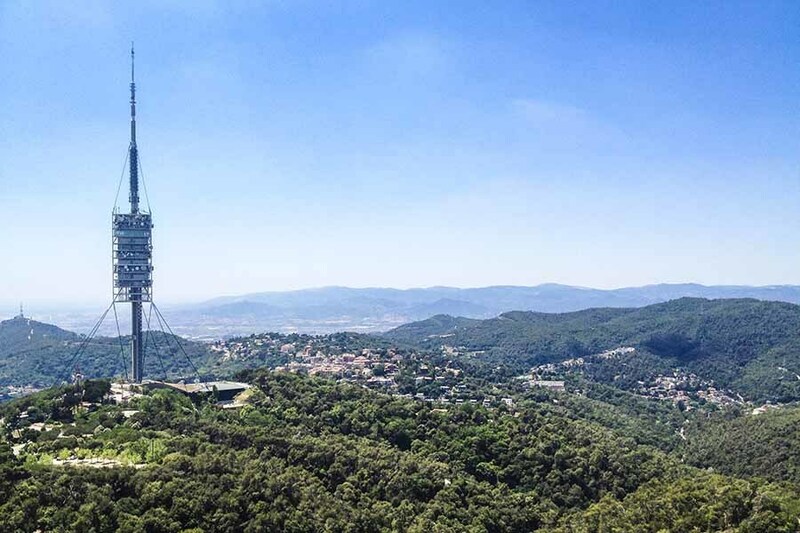 Don’t miss: Thrills for kids and adults alike at Tibidabo’s amusement park; wine and olive oil tastings, and lunch at Can Calopa (in Collserola); and a lovely stroll through the botanical gardens on Montjuïc. What is it? 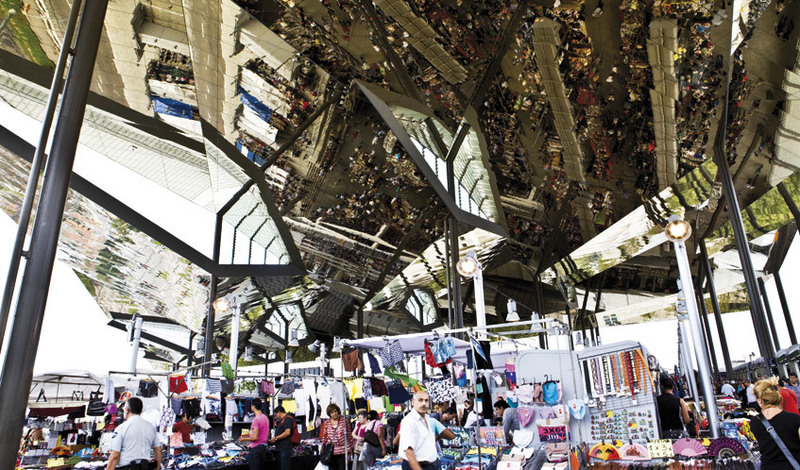 One of the oldest markets for second-hand goods and collectables in Europe. Why go? 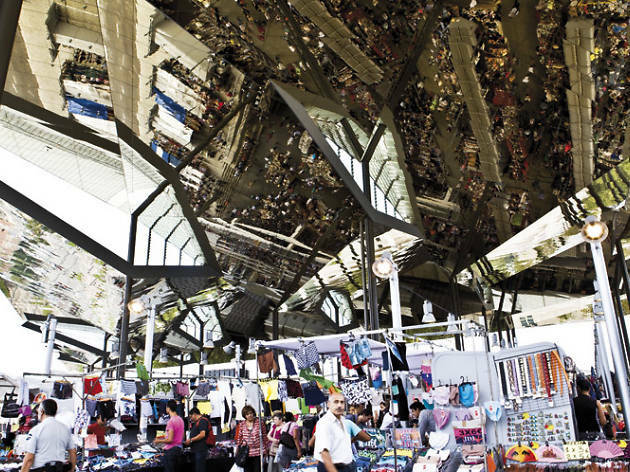 Once you’ve taken the necessary time to appreciate Fermin Vazquez’s undulating, reflective roof, get down to the business of shopping. A seemingly endless number of vendors populate the flea market, and we recommend you take your time exploring what’s on offer. Items for sale range from esoteric tchotchkes to more functional sewing machines and bicycles. Don’t miss: If you plan to spend the afternoon here, don’t pass up the chance to enjoy the market’s plentiful food options. What is it? An impressive display of iron architecture that enjoys protected status from the Catalan Department of Culture. Why go? This structure was designed by Josep Fontserè and built in the late 19th century in the popular style of the era. It has a cage-like iron exterior and brick columns. 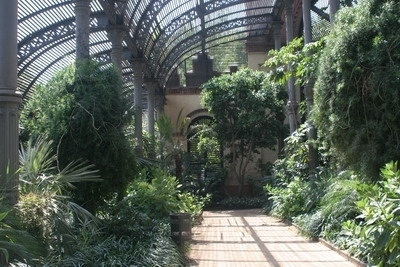 On the occasion of the 1888 International Exposition in Barcelona, it was used as a large party space. 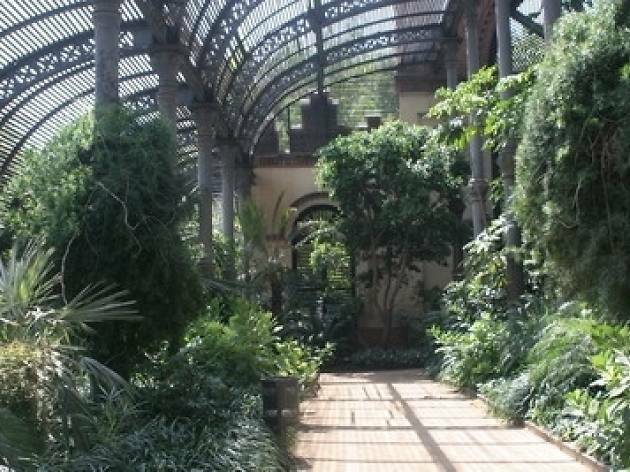 Nowadays, it stands as both a symbol of its opulent past and a present-day conservatory, where plant species from nearly two dozen countries flourish under the arches. Don’t miss: Take a breather in the spectacular botanical garden, bearing in mind it’s only open weekdays from 10am to 3pm. What is it? 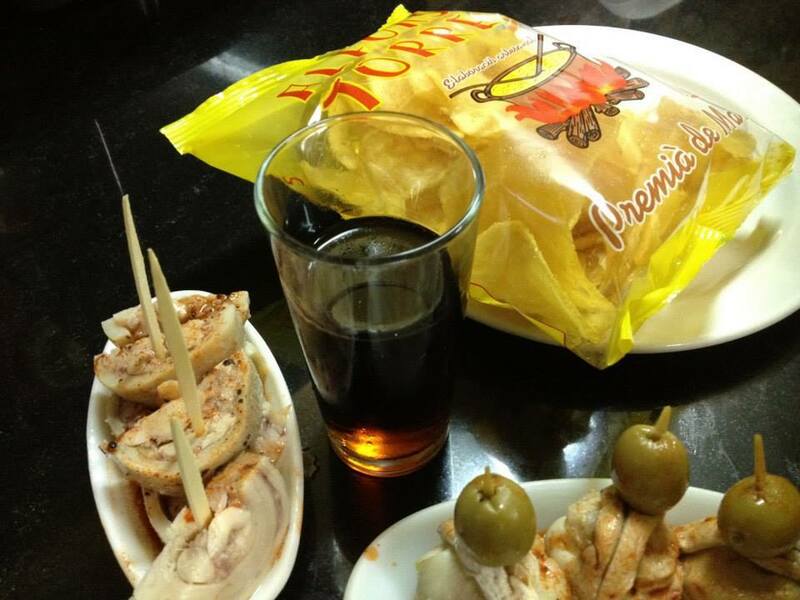 It’s where to go for terrific, authentic tapas in Barceloneta. Why go? At La Cova Fumada they don’t concern themselves too much with interior design or style, but you shouldn’t either, because that has no bearing whatsoever on the qua quality of what comes out of the kitchen. 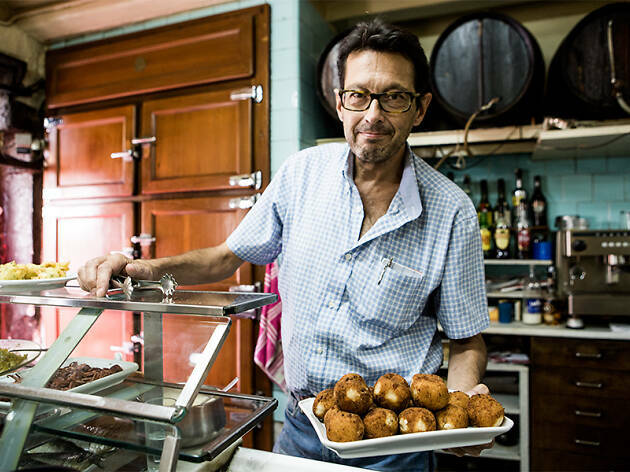 It’s said they invented and are best known for the spicy potato and mince meat 'bomba', but they also have wonderful grilled sardines and artichokes, cod fritters, full breakfasts, fresh fish, mussels, clams and prawns. 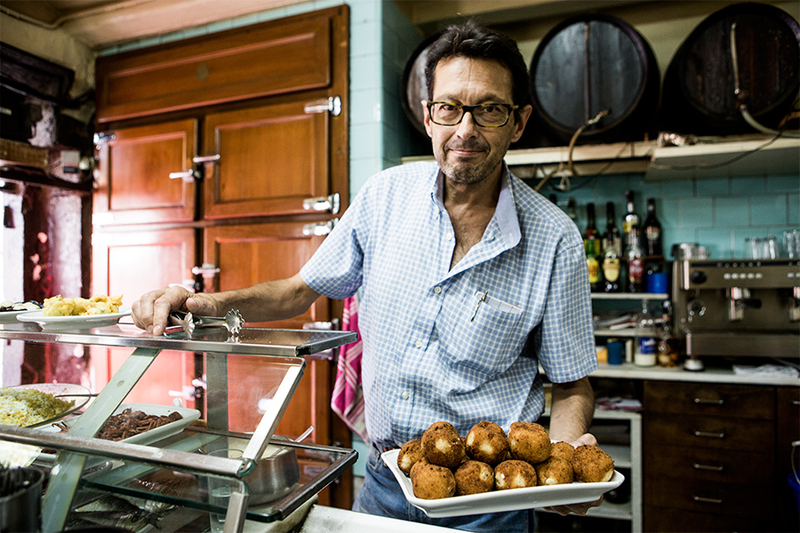 Don’t miss: Try and tease out the recipe of their famous bomba between bites. They haven’t spilt the beans yet, but you never know. What is it? The Jewish quarter in Barcelona, in the Gothic quarter, bordered by the streets Call, Banys Nous and Sant Sever, and Plaça Sant Jaume. Why go? 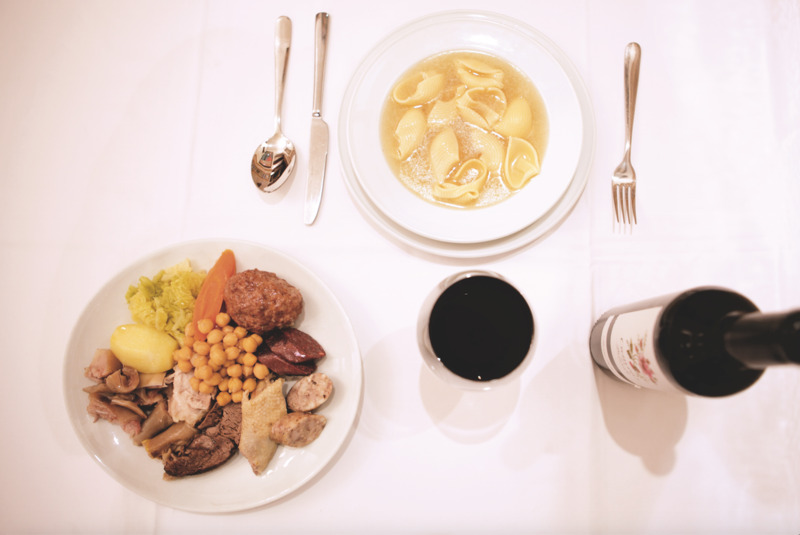 As you wander through the streets of this neighbourhood you’ll no doubt gain a better appreciation for the lives of Jewish people throughout Barcelona’s history. 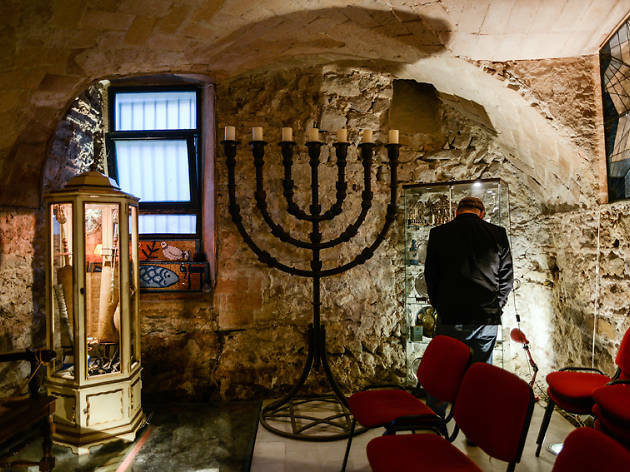 A visit to MUHBA El Call can enhance the experience as well: you can see artifacts such as ritual lamps and gravestones, as well as the ‘Salomó ben Adret de Barcelona (1235-1310). El triunfo de una ortodoxia’ exhibition. 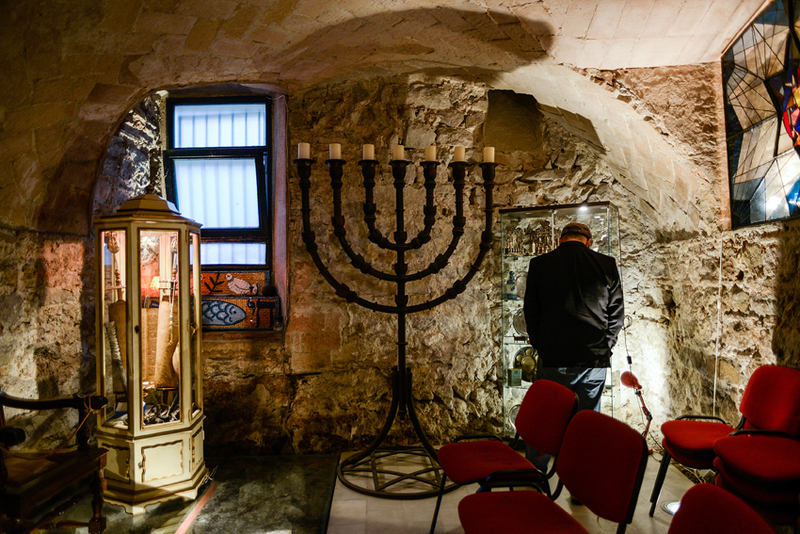 Don't miss: Barcelona's synagogue, one of the oldest in Europe. Why go? 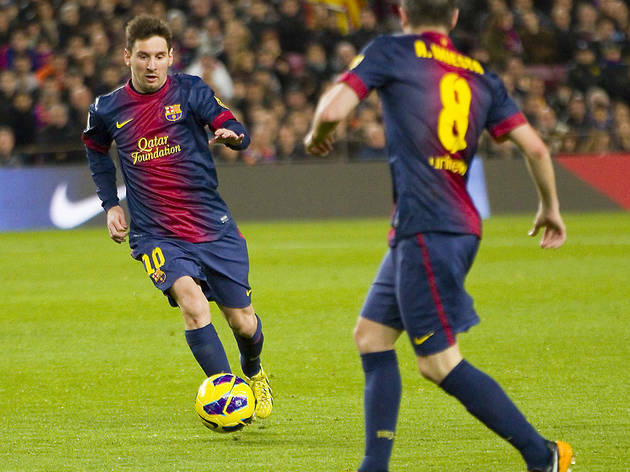 Having one of the best teams in the world in Barcelona brings huge pride to the city, and even more so when the starting 11 features Messi, arguably the greatest footballer of all time. If Barça’s not in town, or you can’t get to a match, the Museum is one of the most visited in the whole city, and brings you even closer to the team and their glory. Don’t miss: Die-hard fans will want to check out the Camp Nou Experience, where for €139 euros you can sneak a peek into the players-only areas of the stadium. What is it? From the oldest in the city to the most modern, all of these temples of vermouth share a passion for the aperitif. Why go? What’s referred to locally as ‘the vermouth hour’ has always been a tradition in Barcelona, though it’s seen a surge in popularity in recent years among younger people. Hundreds of bars around town that serve their own home-made variety with the usual accompaniments of sardines, olives, crisps and the like to whet your appetite before lunch. 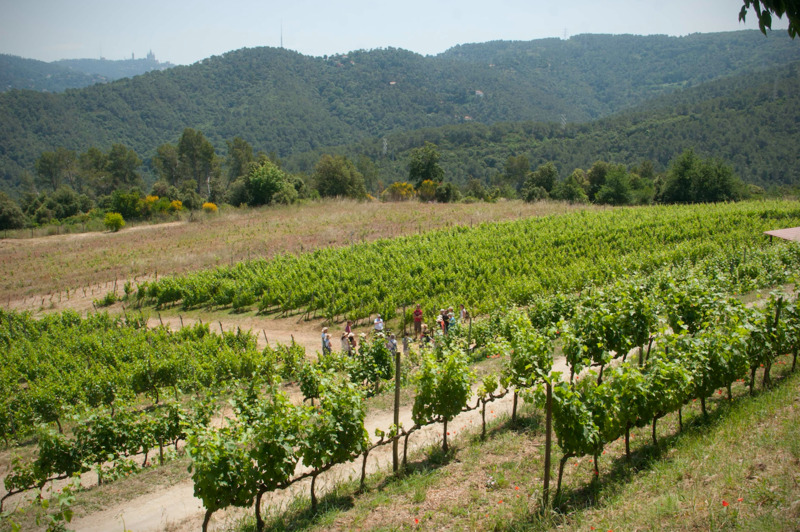 Some of them have been around for nearly a century, like El Xampanyet, Bar Castells and La Vermuteria del Tano. 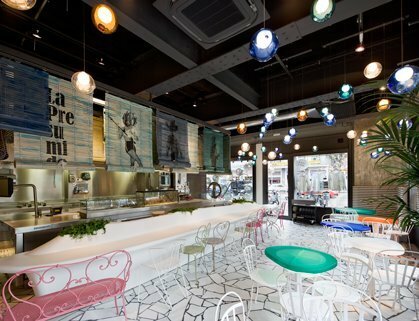 Others are more modern yet take pride in keeping the tradition going, like Balius in Poblenou. Don't miss: Keep your eyes open for neighbourhood vermouth routes, where you can sample from several bars, often with special prices and offers on tapas. What is it? 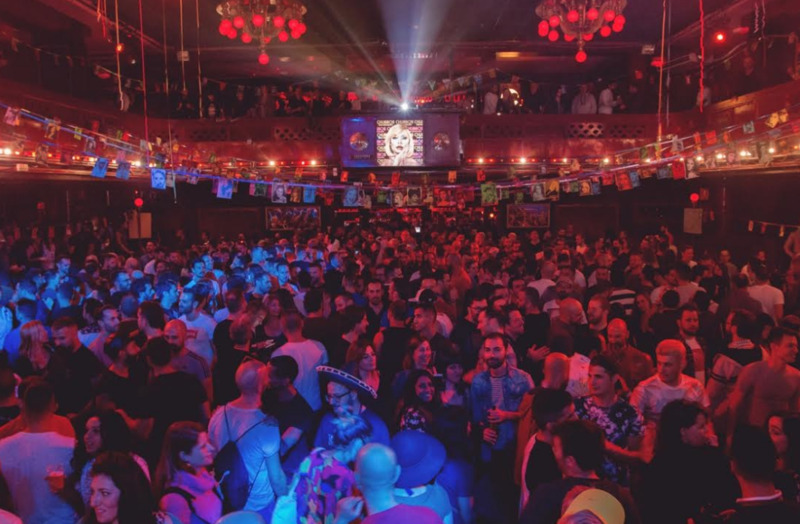 For many, it’s the best LGBTI party in town. Why go? They started out in a small space in the Raval and, in September 2012, made the leap to Sala Apolo. 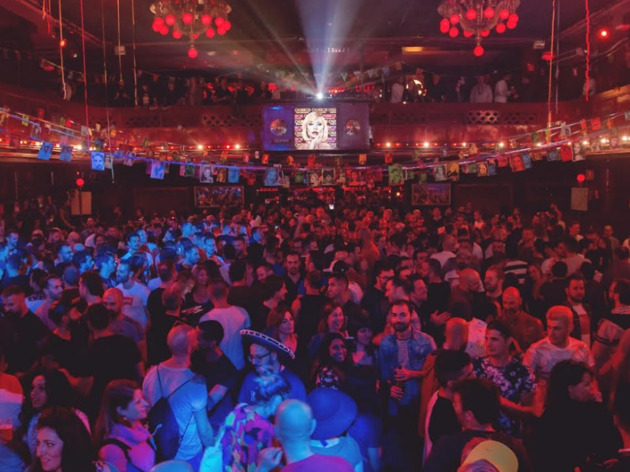 Churros con Chocolate is a free monthly party that starts on a Sunday evening and goes until the wee hours, and where you'll hear everything from old Spanish classics to the latest international pop hits. It’s a fun, raucous time that draws a diverse crowd, features a different theme every month, and where anything goes, ensuring that a good time is had by all. Don't miss: Get there in the first hour for your snack of actual churros with chocolate. What is it? Barcelona’s opera house. Why go? The Liceu is a city landmark, and no form of disaster or economic crisis has managed to steal its spirit or splendour. 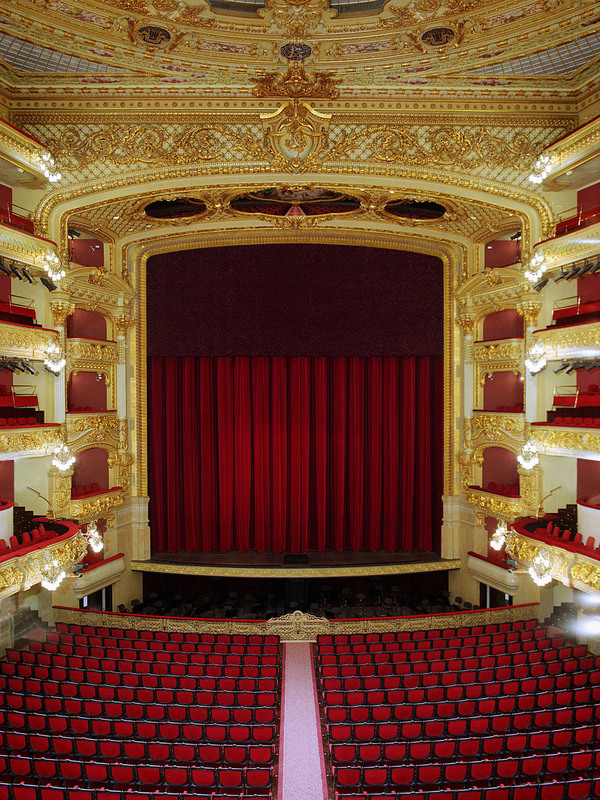 For about a century after its inauguration in 1847, the Liceu was a cultural reference point and space where the artistic, social and political life of Barcelona thrived, as well as being a measure of the city’s stages of development and decadence. After the fire in 1994, the main hall was remodelled in the style of its 1909 renewal, with some improvements. 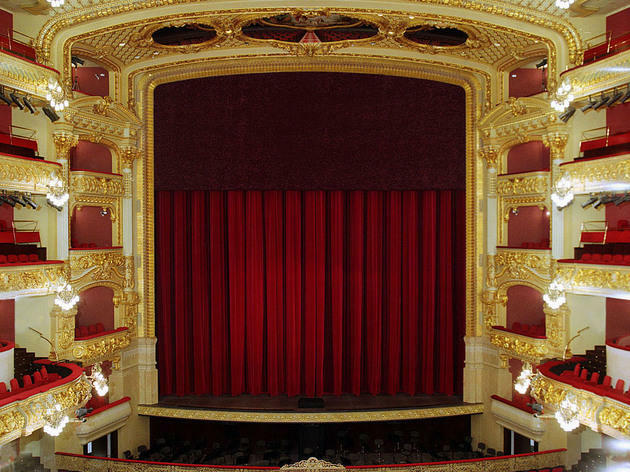 Don't miss: More than only an opera house nowadays, the Liceu also hosts ballet performances and contemporary music concerts. Keep your eyes peeled for ticket offers at very affordable prices. What is it? This hilltop is home to an anti-aircraft battery built in 1937, when Barcelona was the target of hundreds of bombing runs a day during the Spanish Civil War. Why go? Referred to as ‘the bunkers’, the area is an important part of Barcelona’s history and Catalonia’s resistance to Francisco Franco’s forces during the war. In the 1950s and with the immigration boom, the area was occupied by humble housing. Years later, when the dwellings were abandoned, the neighbours in the area fought to preserve the site as an important historical monument. 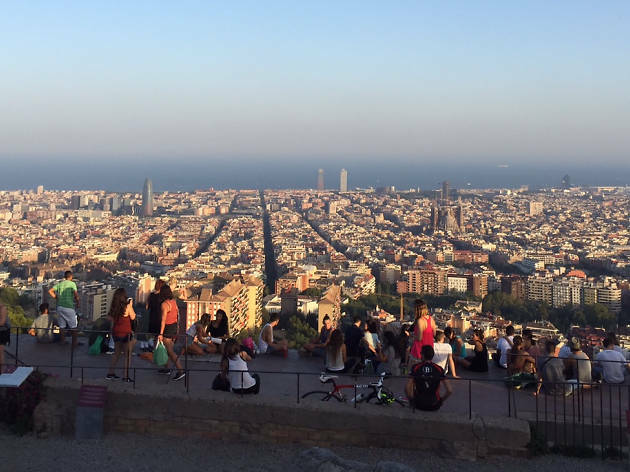 Don’t miss: Once you’ve had a look around and appreciated the history here, be sure to take some time to just sit and enjoy one of the best views over the city and out to the sea that you’ll find in Barcelona. If you’re there at sunset on a clear day, even better. What is it? 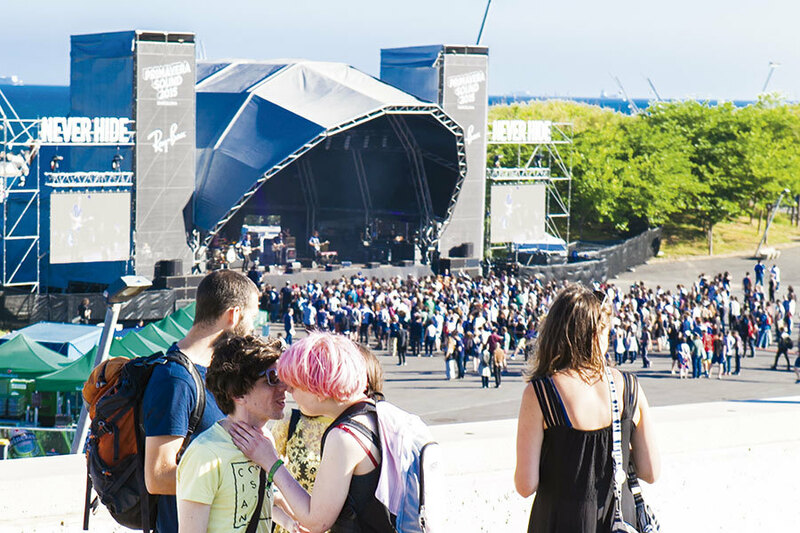 Throughout the year, Barcelona hosts some of the biggest and best music festivals in Spain and Europe, featuring all types of genres. Why go? 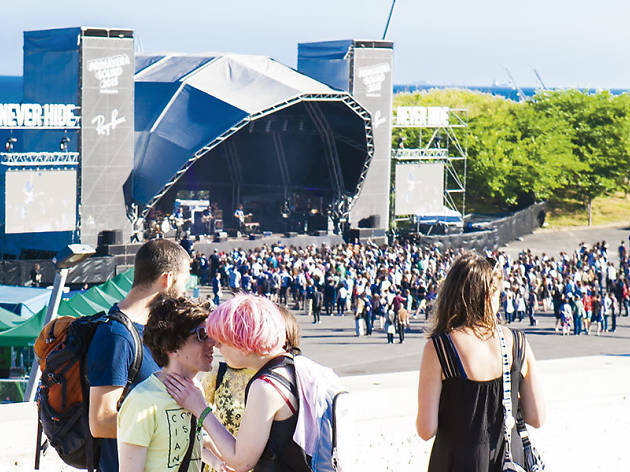 If you have the budget and the energy, we challenge you to go to the three most popular musical festivals that Barcelona welcomes, come spring and summer: Sónar, Primavera Sound and Cruïlla. 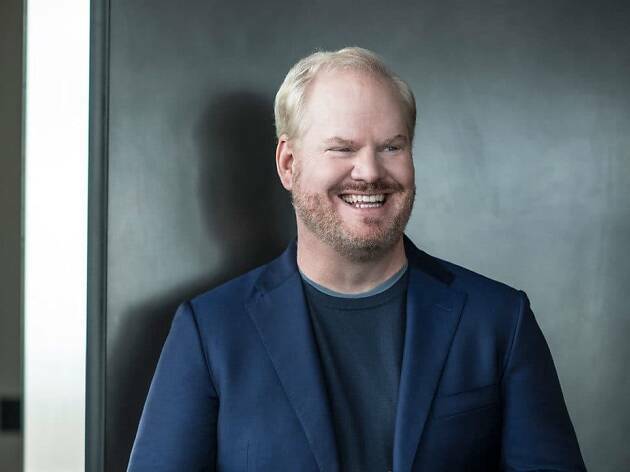 Each one is different – in concept and repertoire – but they all have something in common in that when they’re on, there’s nowhere else you’d rather be. Don’t miss: In addition to the line-ups, which include some of the most-talked-about national and international artists and bands, the festivals also put on other concerts and activities around the city, and some won’t cost you a cent. What is it? Barcelona's most traditional Christmas market, located in the square just in front of the Cathedral. Why go? You don’t have to be a Christmas fanatic or even someone who celebrates Christmas to enjoy this festive outdoor market, where you can pick up all kinds of gifts for your home, your family and friends, or yourself. If Christmas is your thing, you’ll find no shortage of cribs, decoration, figurines, moss, lights, mistletoe, handmade goods... you name it, they’ve got it. 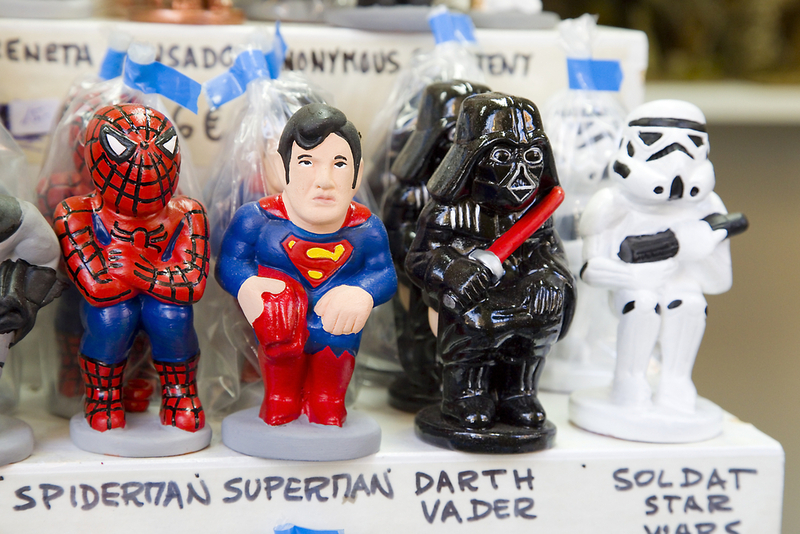 Don’t miss: One of the star items at the fair is the ‘caganer’. The traditional caganer is represented by a farmer wearing a ‘barretina’ (red hat) with his trousers down around his ankles as he squats to relieve himself. And yes, a pile of poop is included. 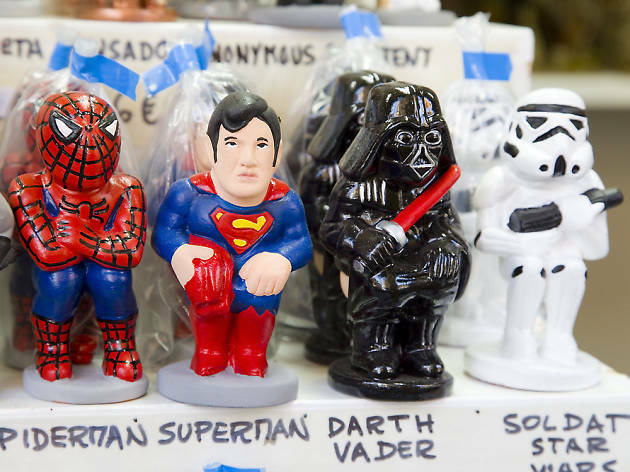 The caganer is said to bring good luck for future crops, though nowadays you can even get the little shitters in the form of famous politicians, footballers and members of the clergy. What is it? At Tickets, the famed Adrià brothers have triumphed again with ​​this ambitious round-up of their philosophy of tapas. 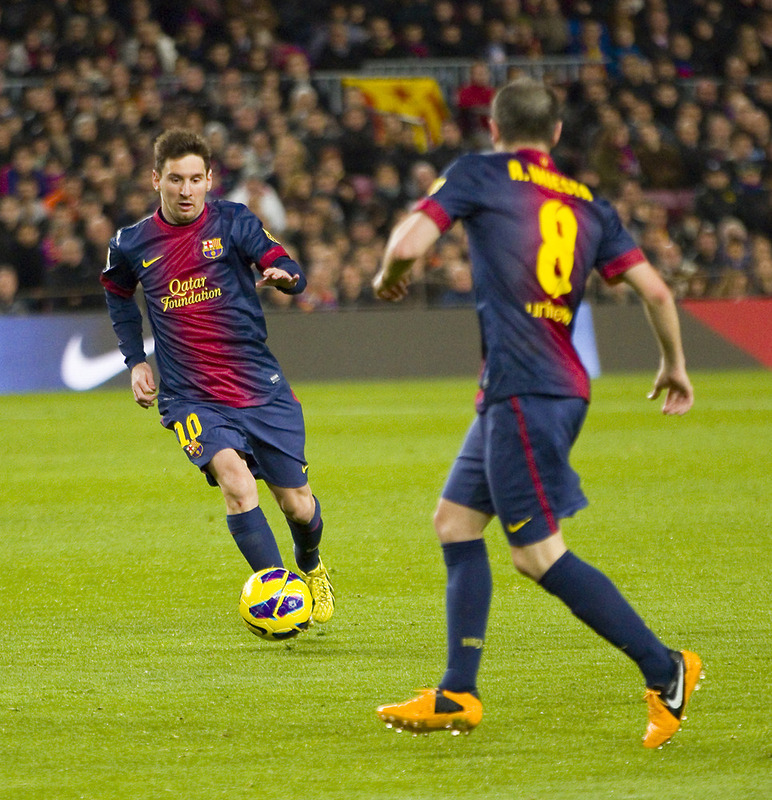 But don't forget there are about two dozen restaurants in Barcelona that have earned the prestigious Michelin stars. Why go? Tickets has four different sections – seafood, the grill, sweet treats, and little inventive surprises – where you'll get El Bulli–style versions of tapas from all around Spain. 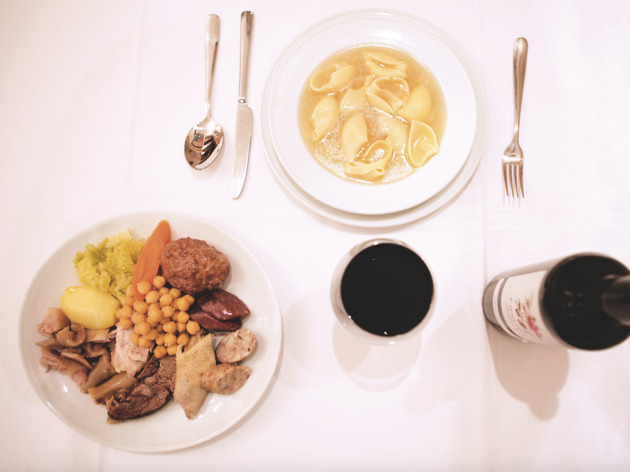 Though the city’s restaurants with one, two or three Michelin stars are not suitable for all pockets, if a stellar meal is your thing, make sure to set aside a bit more for the special occasion. Don't miss: Ask for the tasting menus and pairing menus. If you want to explore outside the city while you’re at it, bear in mind that there are even more restaurants with Michelin stars throughout Catalonia. What is it? 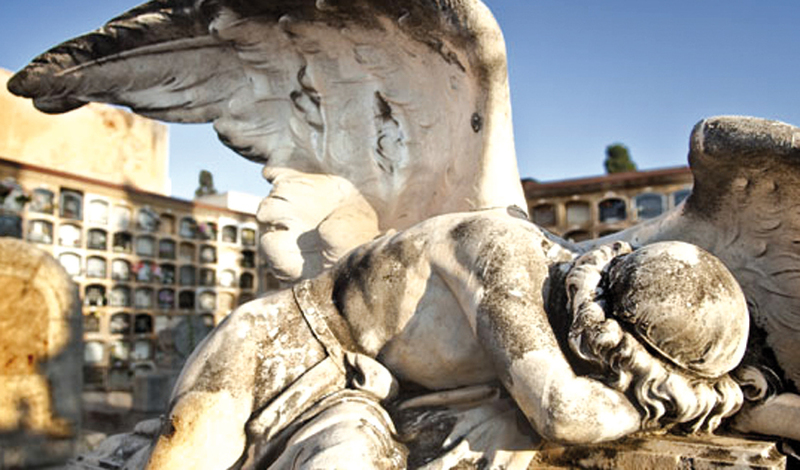 A tour with or without a guide through Barcelona’s cemeteries. Why go? Cemetery visits anywhere can culture an appreciation for those who came before us. Cemeteries don’t have to be gloomy – instead, consider their artistic value. 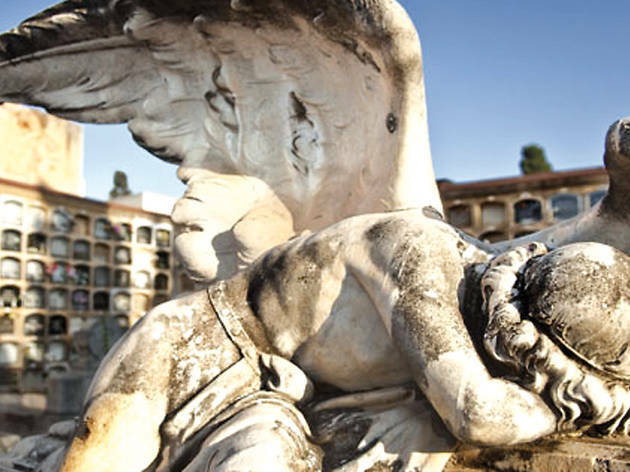 In Poblenou and Montjuïc, the largest cemeteries in Barcelona, you can find numerous examples of different styles of architecture, funerary art and pieces by renowned artists. Plus, cemeteries are a good place to gain perspective in the world. Don’t miss: The night-time excursions into the Montjuïc (in March) and Poblenou (in October) cemeteries. Also, visit resting places in Les Corts, Sarrià and Sant Andreu using QR codes on your mobile to guide you. What is it? Barcelona’s first museum of urban art. Why go? 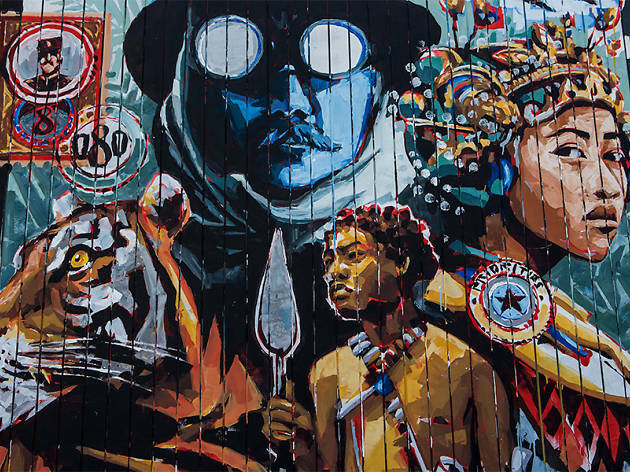 This is not a collection of painted walls torn from streets and buildings, rather a space where more than 20 artists have come to create original pieces directly on the exterior of Nau Bostik. 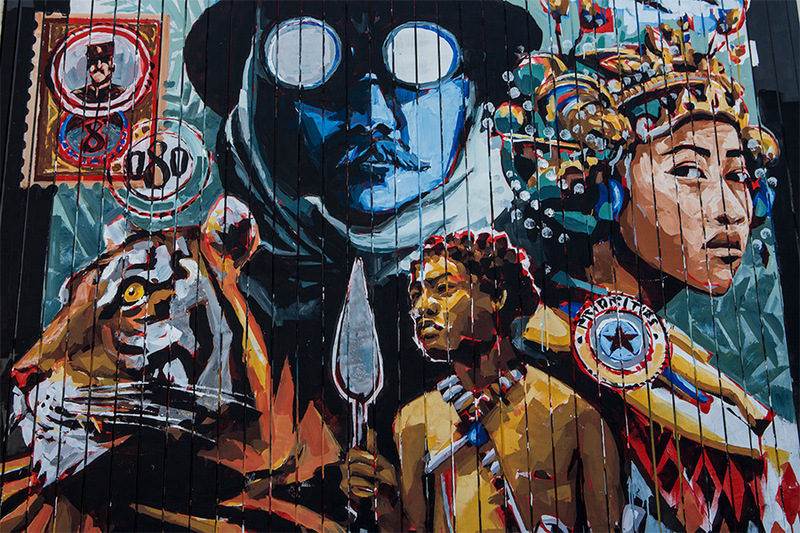 In addition to featuring works by renowned muralists (Sixe Paredes, Sheone, Sebastien Waknine, BToy, Fasim, Manu Manu, Sam3, and more), Bostik Murals offer their walls to students and artists from other disciplines who want to try their hand at murals. Don’t miss: Be sure to check the website before you go: graffiti art is ephemeral even here, and if you don’t want to miss seeing a piece you’ve heard great things about, the website will let you know if it’s still there or not. What is it? 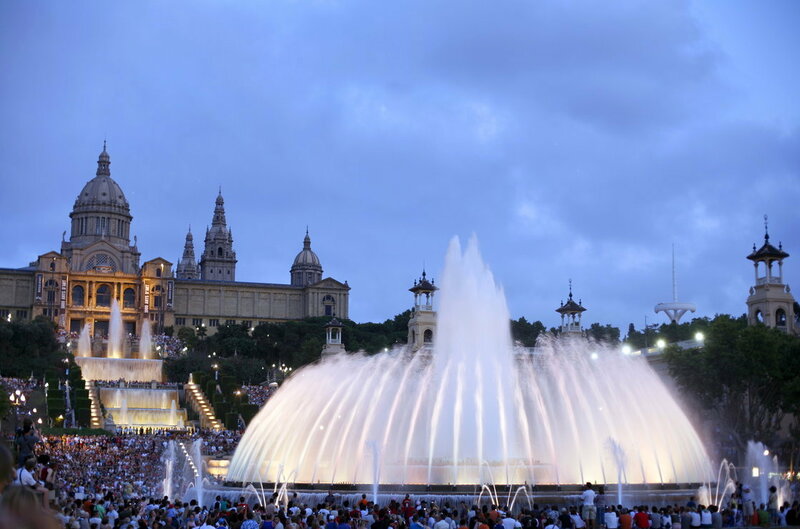 A light, music and water show at the Montjuïc fountain. Why go? Most locals will only see this show when they’re little kids or when they have to act as tour guides for visitors. But whether you’ve got your own offspring in tow or not, the show brings out childlike wonder in us all. 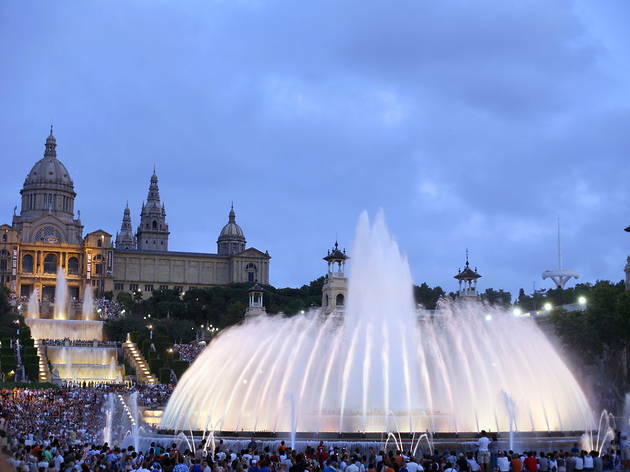 Engineer Carles Buigas designed the fountain so that the artistic element is how the water changes form. It’s also one of the last remaining attractions made for the 1929 International Exposition. Don’t miss: Get there in time to get a good spot to witness some of the whopping 7 billion choreography combinations, many of which dance to sounds of the 1980s, classical Spanish music and popular film soundtracks. What is it? A winery and bodega right in the city of Barcelona. Why go? Can Calopa is a 16th-century farmhouse with vineyards over three hectares. Since 2010, Can Calopa has been managed by the L’Olivera cooperative, and worked with the social project from with Vallbona de les Monges, which includes creating a home and work for young people with psychiatric disabilities. 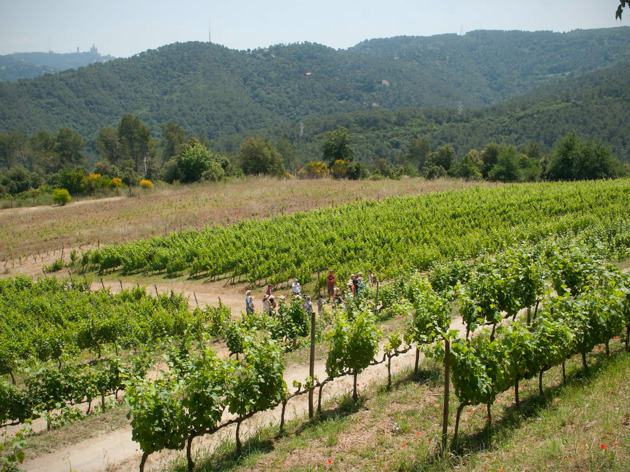 The winery produces about 8,000 bottles of Garnacha and Syrah varieties red wine a year. Don’t miss: Wine and olive oil tastings. For €11 you can visit the oil mill and wine cellar, including two tastings, and for €15 you can enjoy a late breakfast with a wine pairing. If you're trying to save a few cents, you can opt for just wine or olive oil for less than €10 per person.